On both sides of the Atlantic, two centuries-old democracies – which the former Soviet Union still ‘battled’ together during the Cold War – are in a political crisis. While in the UK nobody seems to know how to proceed with the Brexit, the United States is wrestling with the longest shutdown in history. In Russia, Putin laughs in his fist, CNN analyses. 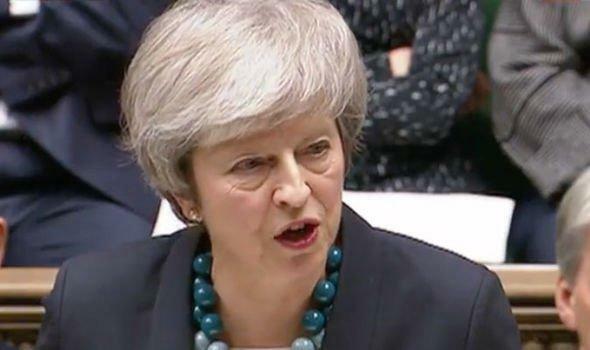 In London, British Prime Minister Theresa May fights for her political survival after her Brexit deal with the European Union has been voted down with a historically large margin. May hopes to roll out a new deal by Monday in Europe, but the 27 EU member states are not in the least interested in this. According to Labour opposition leader Corbyn, Prime Minister May’s Brexit agreement is “dead”, and this government is no more than a “zombie government.” “If the government no longer gets its laws through parliament, they have to file their resignation and go to elections,” he says. In short, the brexitchaos across the Channel is hardly overlooked. In the United States, the shutdown is now on its 26th day and the end are still not in sight. The American government is partially ‘locked’ after the Congress and the White House could not agree on a new state budget. Donald Trump wants to free up $5 billion for the construction of the boundary wall, but the Democrats do not agree. The negotiations are in a deadlock. 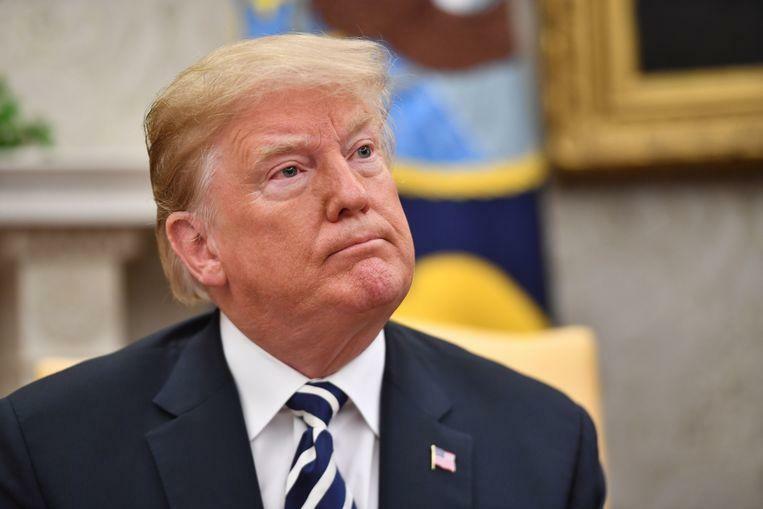 Donald Trump wants to release five billion dollars in the budget for the construction of the boundary wall, but the Democrats do not agree. And so, it is that two robust democracies – regarded by the rest of the world as a beacon of stability – are faced with uncertain times and have to catch their breath. Where is the time when Franklin Roosevelt and Prime Minister Winston Churchill, on the one hand, and President Ronald Reagan and Prime Minister Margaret Thatcher, on the other, joined forces against totalitarian regimes that threatened Western democracies? Now the danger comes partly from the inside, according to CNN. The political parties are hopelessly divided in the UK about the Brexit and in the United States about immigration. And that creates indecision and chaos. Putting that distinction is good for Putin. The Russian president has never digested the disintegration of the Soviet Union. A spearhead of his policy is according to experts to disrupt Western democracies. Russia is accused of interference in both the Brexit referendum and the US elections in 2016. Two events that have shaped the current chaos. 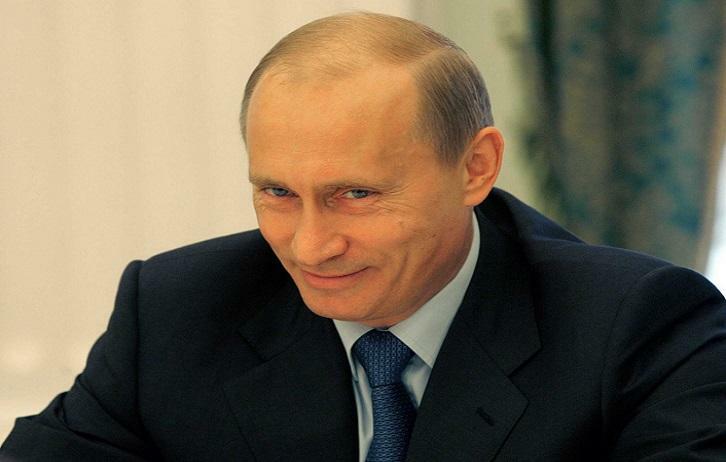 In recent years Putin has tried to increase the influence of Russia again. He has been able to annex the Crimea without too much opposition. The falser notes on either side of the Atlantic sound, the more likely Putin is. The more the UK and the US weaken, the more powerful the Russian President thinks he can become. Previous articleAU summons summit meeting on Congo crisis: will votes be reconsidered?